He is, quite simply put, the quintessential RnB artist of the last 3 decades, providing fans the world over with the soundtrack to their lives. 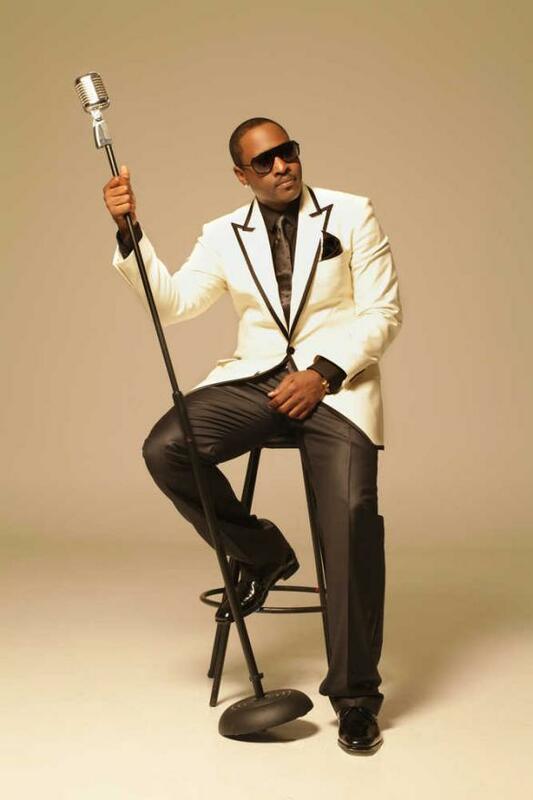 Johnny Gill is the real deal when it comes to discussing legends, with a career and longevity as one of the industries most celebrated and successful artists standing firm in its resolve. 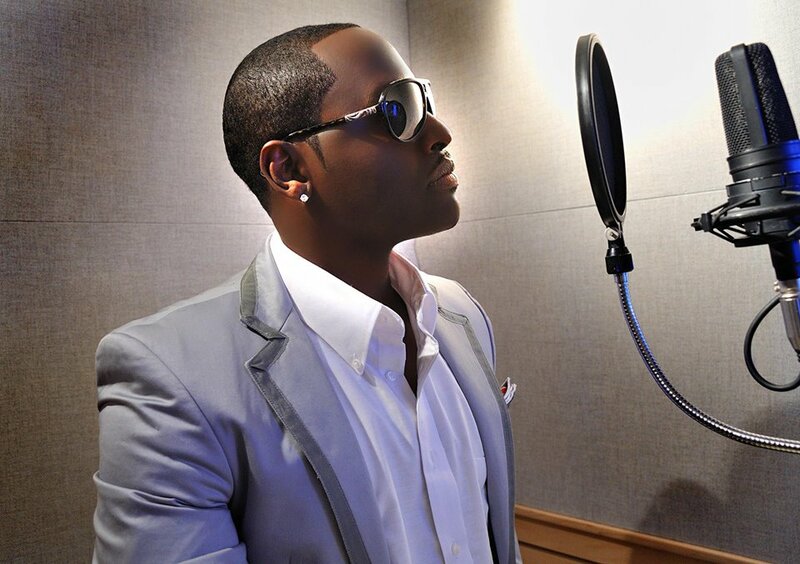 From his beginnings as a member of iconic supergroup New Edition, to a multitude of solo and collaborative projects following, Johnny Gill has remained one of the most important artists in the evolution of RnB. As he steps out with his seventh studio album, the aptly titled Game Changer, it is quite prophetic in that he is a game changer of many degrees. 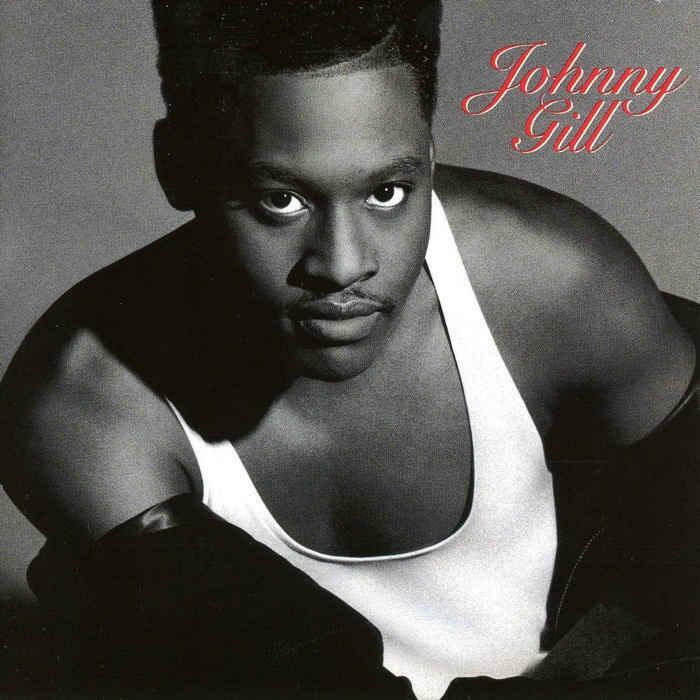 From singing, song writing to acting and everything in between, Johnny Gill continues to remain necessary and relevant in the ever changing landscape of today’s RnB genre. What you get when you speak with him is a man who is at peace with the artist he has become and the road, no matter how challenging it has been, he has travelled and survived the storms. With a voice that has championed for heartbreak, love and desire for nearly 30 years, Gill admits his job has been made easier when singing on the topic of love. Varying degrees of love has seen him gift us with the musical gems “ My My My” , “ There You Go” and “ Fairweather Friend”, whilst he still reigns supreme with his new jack swing-esque club bangers “ The Floor” and “ Rub You The Right Way “ packing out dancefloors today. In addition to his incredible solo success, Gill has lent his creative talents and vocals to a number of collaborative projects that have proven to be as successful as his solo career. In collaborating with the lyrical genius of Keith Sweat and the late great Gerald Levert in 1997 with LSG proved a very lucrative move for Gill as the trio went on to produce two stellar albums, a string of hit singles with “ Door #1”, “ Curious” and “ It’s Your Body” and of course a legion of diehard real music fans. In recent years Gill has decided to form another supergroup, this time collaborating with former New Edition band members and friends Bobby Brown and Ralph Tresvant in an outfit fittingly titled “Heads of State”, with the trio embarking on national tours and proving their stronghold as the vanguards of RnB. 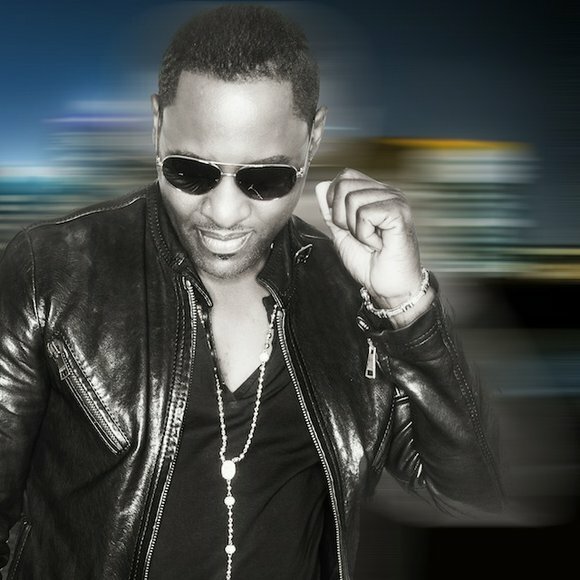 Touring is a part of the Johnny Gill’s musical DNA as he remains one of the most consistent live artists of our generation. Crossing the America’s or the globe there isn’t a country Gill hasn’t performed in other than the biggest dream on his bucket list – Australia. Having never visited our shores for business or pleasure, Australia remains high on the tour destination of choice for this superstar and we wait with baited breath to hear of a Johnny Gill tour soon. Dreaming aside, Gill continues to push the boundaries and continually evolve as an artist who connects with his fans on the purist level, creating music that inspires, ignites and above all loves, characteristics Gill himself commands. It can be quite the challenge to set upon preparing for an interview with a star of this calibre and range. His collaborations, countless albums and singles, worldwide tours and let’s face it, that deep, dulcet voice and you are heading for star struck central. 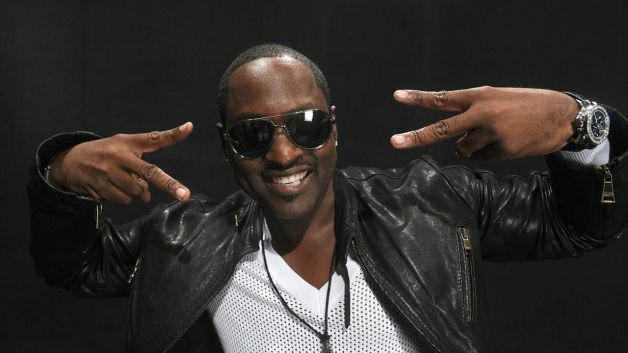 Jesting aside, conversing with Johnny Gill was a lesson in gratitude, positivity and endurance as he shared his thoughts on where he has come from, where he stands today and what he looks forward to tomorrow. Steeped in faith, a belief of his god given talents and the power of being himself and creating is music his way has brought about the release of his new album Game Changer, which Gill has said he feels is his best work to date. 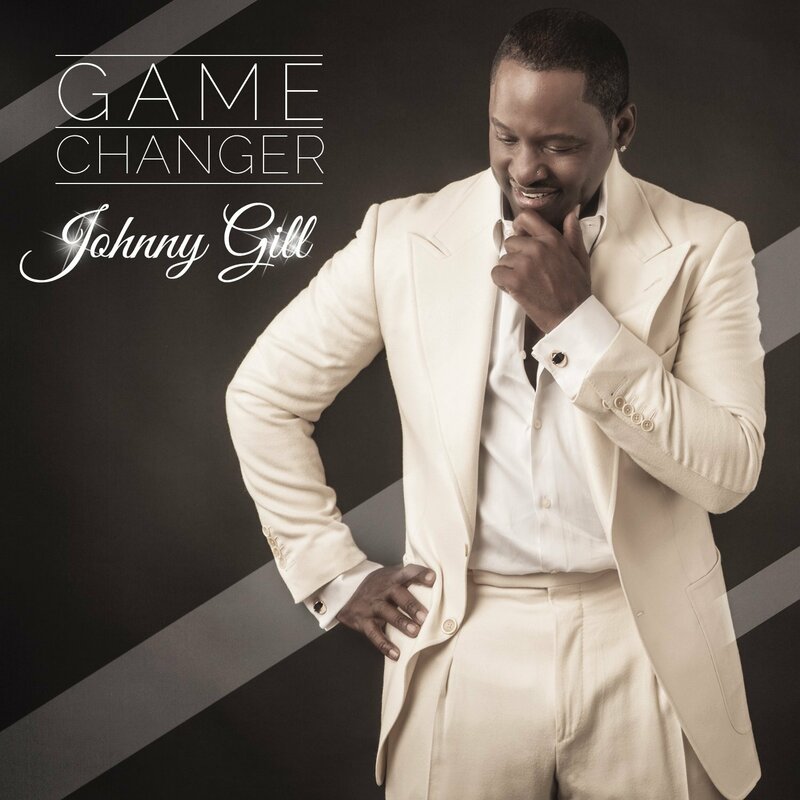 That’s a huge call for a man who has given the music industry so much with his amazing discography reaching back as far as 1986, but it is within those comments lies the very essence of who Johnny Gill really is. He is a survivor, a game changer and above all else a dreamer who never stops believing! Such an honour to speak with you Johnny – thanks for your time this morning. How are you and how is life treating you? Johnny where do we begin to even capture your inspiring and super successful career in one phone interview – I think we need a dinner date that rolls on into supper (laughs). You have been the quintessential R&B artist for nearly 3 decades now, from the glory days of New Edition to your various solo projects and collaborations in “LSG” with the late Gerald Levert and Keith Sweat and now new super group “Heads of State” with previous band mates Bobby Brown and Ralph Tresvant. 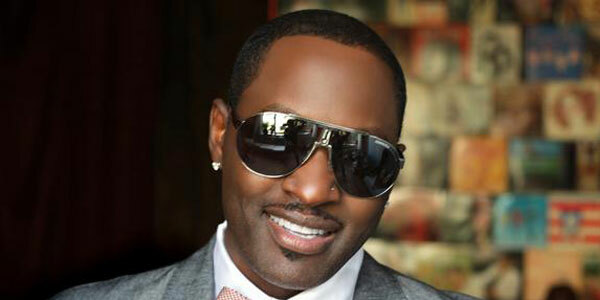 How would Johnny Gill best describe the career he navigates, what it has provided him with and how he has remained so connected with his fans after all these years and paths? First of all Johnny is a Gemini so that puts it all in perspective (laughs) so I am more than just one person (laughs). At the end of the day Maxine I am just a true artist and true artists love being challenged and thinking outside of the box creatively. You know the stuff you see with my various collaborations are just ideas I’ve come up with over the years to keep my progression and musical evolution fresh. My mama always used to encourage me to try new things and new ways of looking at things so that’s what I do, I just love to try new things and it gets my creative juices flowing so I love it. The music you create, along with your voice, is pure and honest, sometimes just the elixir you need when life gets to you at times. What is your mission when it comes to recording a new album and songs – is it purely indicative of the current status quo of your life or do you lend into the emotive pools of those surrounding you that helps to inspire your creativity? It really does come down to just landing in different emotive pools for me. You know some days I’m inspired by my life, other days it will be the lives of those who surround me and that affects our lives in some way. I am always aware of all of lives experiences when it comes to creating my music and everything we look at or deal with has something to do with song. Whether it be a colour or a smell that inspires to take you an emotive place, you will find it within music and I have been lucky to be surrounded by the greatest emotion of all in my creative process and that would be love. It’s what I have built my career on, what I speak on and how I live my life so I practice what I preach (laughs). I never compromise who I am and what I do but am always looking to evolve musically and give my fans the sound they love with a little something extra and I believe I have achieved that with Game Changer. You know when I started recording the new album it was a huge departure for me as it is something very different from the usual Johnny Gill sound and that is something that has truly excited me throughout its process. I have never done a project on my own label and do all the work and to get an opportunity to do all of that is beyond my wildest dreams. Let’s talk your evolution in the last few years …. You had given the R&B world seven amazing studio albums, 30+ hit singles and 3 official compilation albums including vintage bangers “Hit The Floor”, “My My My”, “Rub You The Right Way” and “There You Go” to name a few, which still gets spin love today and you are always on the tour circuit crossing oceans and continents to share your talent. As the music industry and society itself changes, how does an artist of your range and calibre stay ahead of the game, remain relevant and true to your sound at the same time? By just being me, you know, never compromising what I do and always staying true to myself. From a musician’s standpoint, I agree with you as music does change as culture and trends evolve. For me as a musician I like to see how things change on a sonic level but continue what I do in delivering the song the Johnny Gill way. Music changes with the times but a true artist holds on to his signature and creativity throughout it all, that’s how I look at. I always make sure my sound is sonically current but I still remain true and the fans recognise that and appreciate it, as people will hear on the new album. Production team is extremely important and of course I love working with my family Jimmy Jam and Terry Lewis. I also got an opportunity on this new album to work with Babyface, Anthony Hamilton and JQ wrote the title track of the album and that was just amazing for me. I am enjoying working with some different producers on this album as the creative energy is so unique and always inspiring. Now I heard that you are also a budding actor of sorts Mr Gill? Several cameos in various TV shows such as Family Matters and movies like Madea’s Family Reunion (2006). Why acting and will we see you the big screen again soon? I do a little sum sum …. I’m aiight (laughs). You know in today’s society you have to really be versatile and well-rounded and that means being able to sing, dance, and act and to bring it all together and comes with the actual format today. I do it because I like it and enjoy but it just comes with what you do in the industry today and just adds to my body of work. I really only do it when time permits but I do enjoy it. What are you currently working on and, music, tours, business projects? Where can people find you online? I am so focused on my music right now and this album Game Changer, which I have coined as my Thriller album. I am so proud of how this album has turned out and believe that I have taken it to the next level lyrically and musically as an artist and musician and I believe it to be my best work to date. To all my fans in Australia please do check it out on ITunes and let me know what you guys think. What I can tell you though, that my goal, and it’s very ironic, I’ve never been to Australia! I’ve played all over the country ( US), all over the world and have never had an opportunity to play Australia which is a place that’s on my bucket list ( laughs). I really hope that this time around with my new project Game Changer that I will have an opportunity to finally visit Australia. I’m really looking forward to it at some point. I will be touring in the US with this album and just got back from Johannesburg in South Africa and it was an amazing experience. Go and check out my Instagram @realjohnnygill22 and see all my pics – it was such an amazing tour and experience. If you weren’t doing this with your life Johnny what do you think would have been your second calling? When you are not recording, touring what or who are you listening to music wise? I listen to all types of music, I love my Stevie Wonder and my old school but then sometimes I get inspired by the younger set and listen to Chris Brown, Ne-Yo, Beyoncé, Jay Z ( laughs) – I’m all over the place but I love being diverse and it keeps my creative juices flowing. The legacy and purpose you hope your life has achieved one day when it’s all said and done? You know I just want to be known that I will be around forever through my music after I am gone. You know we all have a purpose on this earth and I believe god has given me this gift and talent as my purpose here on earth. As a human being you don’t want to feel you’re your work has been on little or no value to anyone at the end of the day. I am still fighting today for my body pf work to be acknowledges over the last three decades as something of purpose and importance to the music industry and to hopefully one day sit beside the legends of Marvin Gaye, Teddy Pendergrass and Luther Vandross and so many others that I would love to be mentioned amongst. I have done so much but have so much more to give in creating my legacy…. I would be beyond honoured!